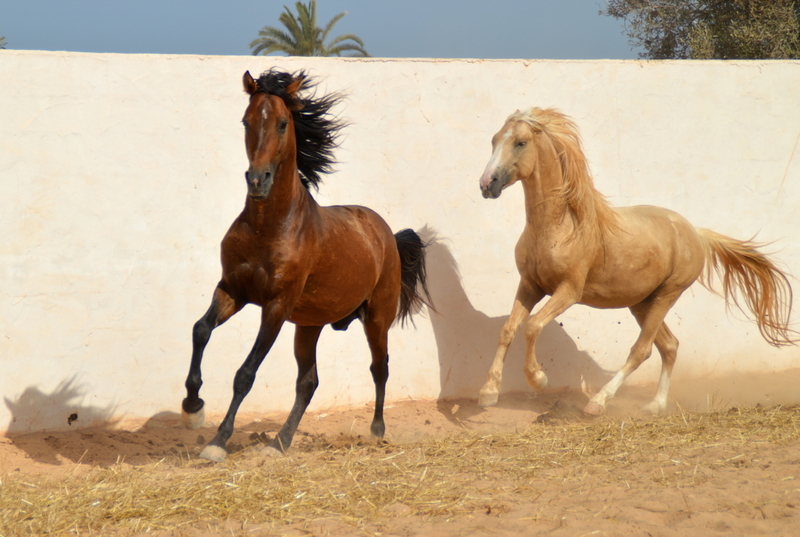 Here you find some more information about our horses. All of them are Barb, Arab or Arab-Barb mixes. These races love contact with humans, are strong, sober and energetic. Most of our horses are stallions, as long as they function well as stallion and are able to have a normal social life we don’t see a reason to castrate them. We bought many of our horses at a young age, and started them under saddle ourselves at 4 years old, giving them time to develop physically and mentally (here most horses are already started under saddle at the age of 2). All of them have their own personality and we love this variety in characters. Offering our horses a social life with plenty of playtime in the paddocks was one of the main reasons to start our own stables, there not being any other stables on the island where giving stallions a social life was accepted. 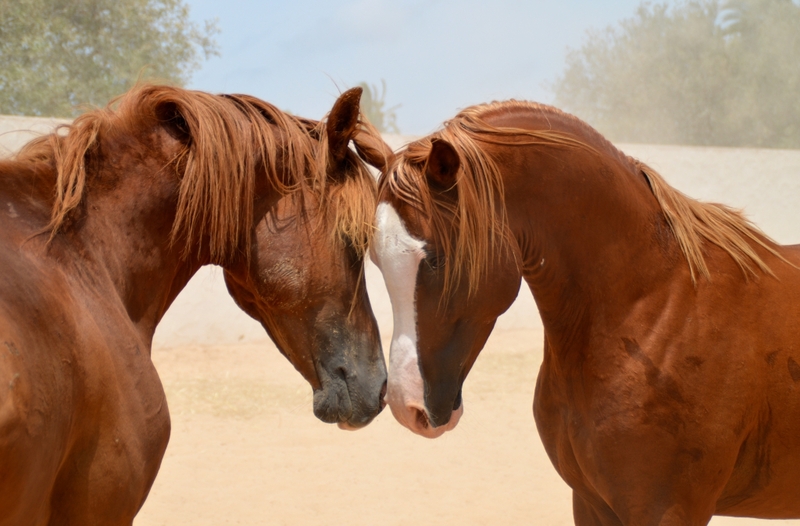 Unfortunately this is still a big taboo for most people here, but by giving an example we hope to show to people the importance of a social life for horses. All our horses are being kept barefoot and we cut their hooves ourselves. We have english, western, treeless and endurance saddles. 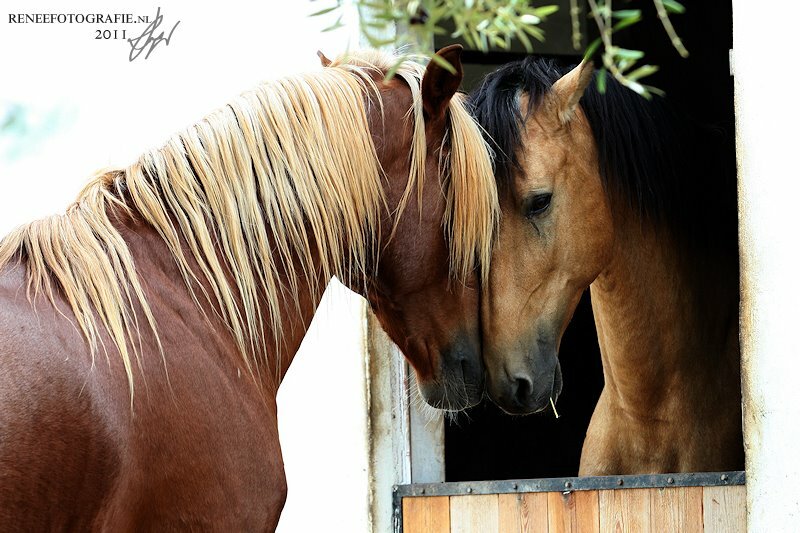 Our horses are all ridden in a relaxed way, so they stay soft and attentive to the aids. 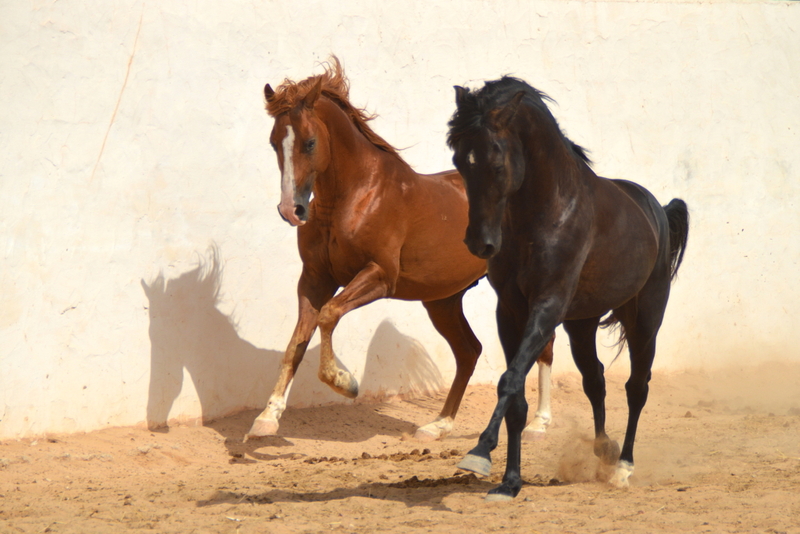 For the well being of our horses we only accept experienced riders and handle a weight limit of 85 kg.